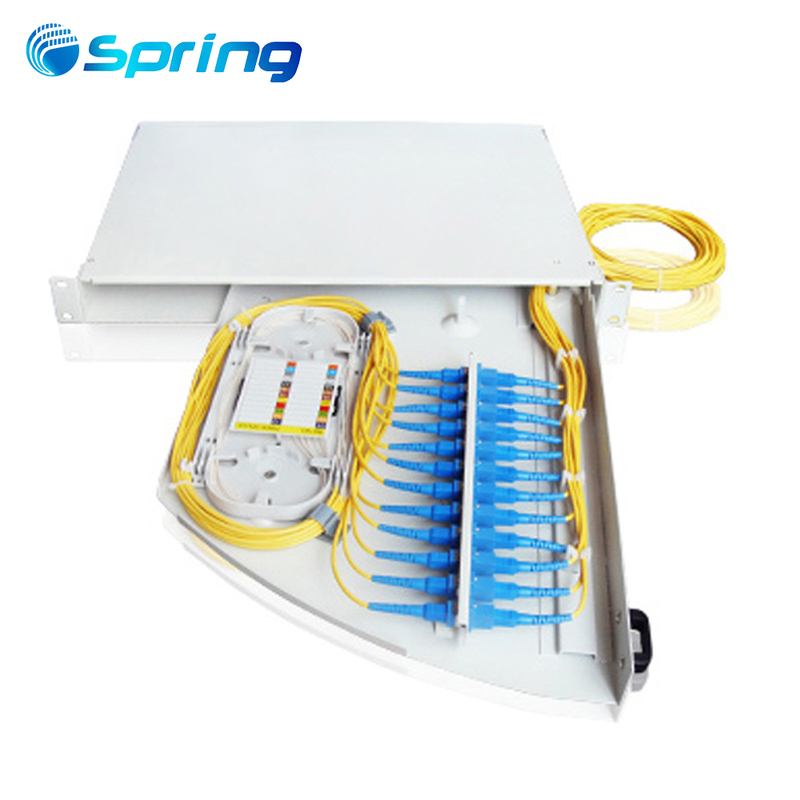 Fiber patch panel,Also called ODF,fiber optic terminal box,It provides efficient cable connections between outside plant cables and equipment inside the buildings and communications facilities..The body is made of cold rolled steel sheet,available for FC,ST,SC,LC adapters.This fibre patch panel is 19" standard structure which is compliant to international standards.There are mainly theretypes of fiber patch panels, Rotary patch panel,wall-mounted and rack mounted types.allowing the cables to be crossed and connected in a variety of ways.For this type Rotary Patch Panel max can do 48cores,it can rotated out,easy to install and manage. 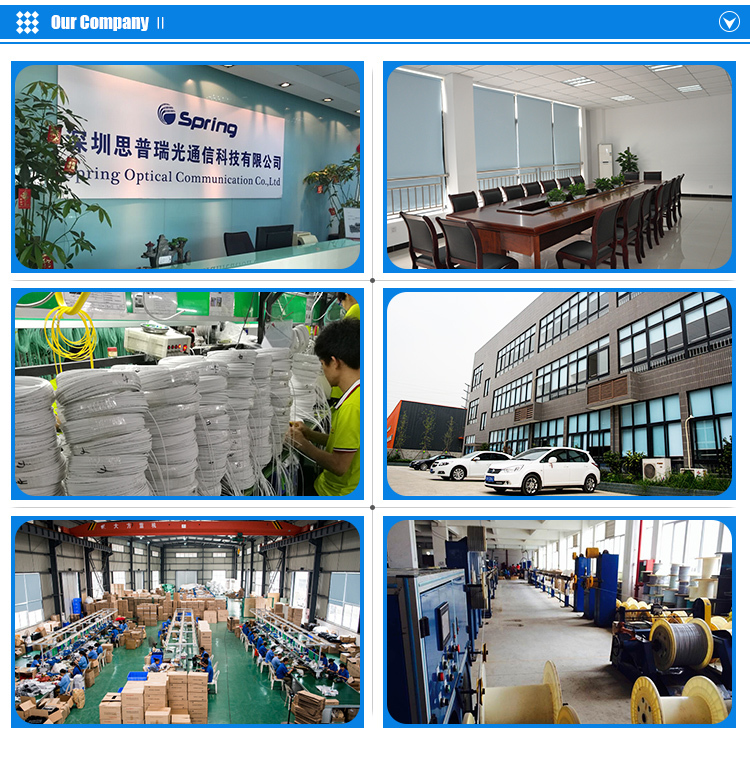 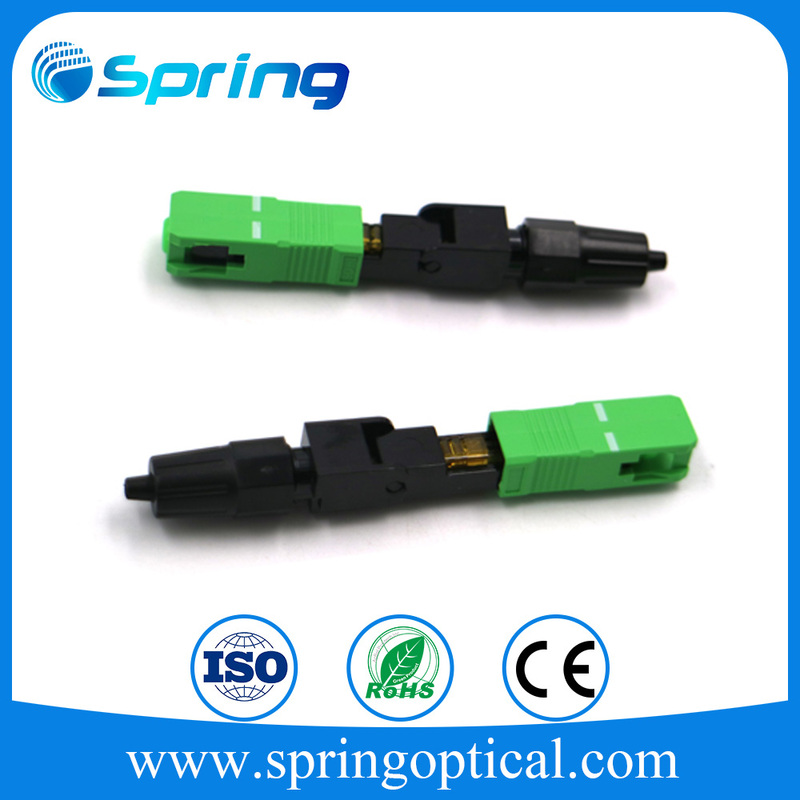 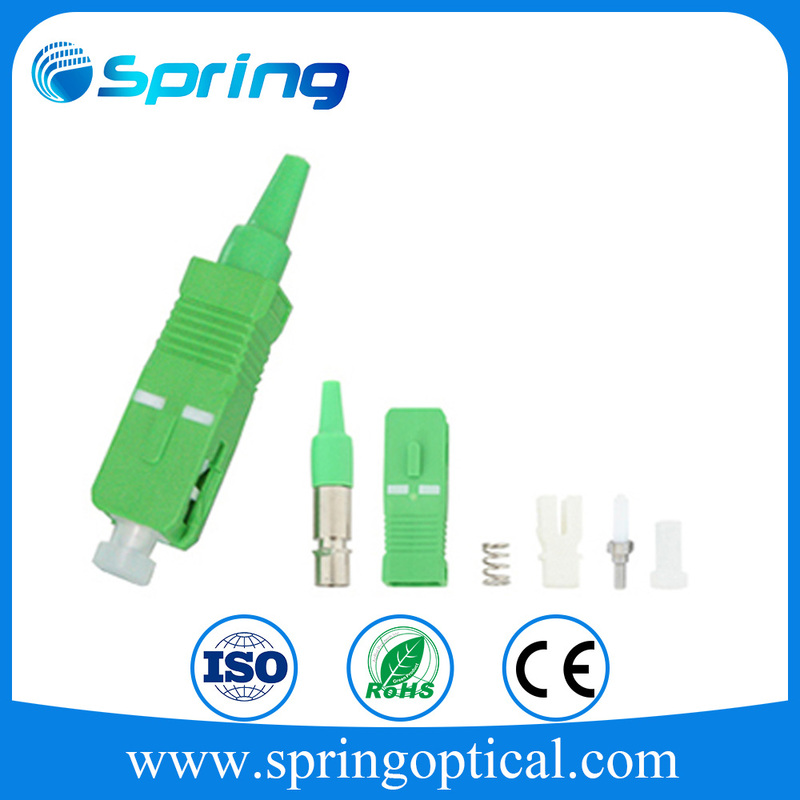 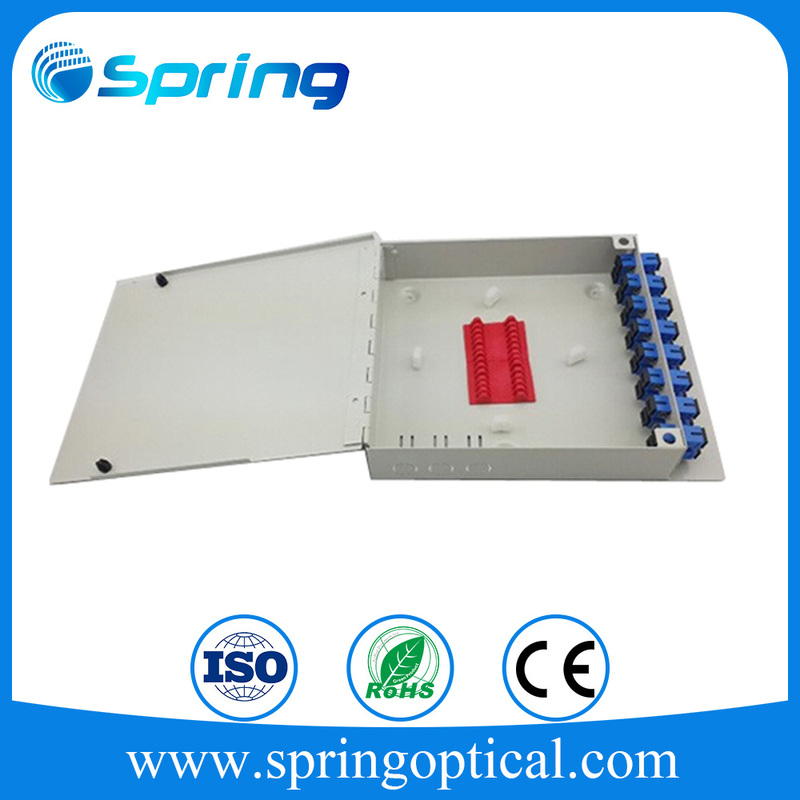 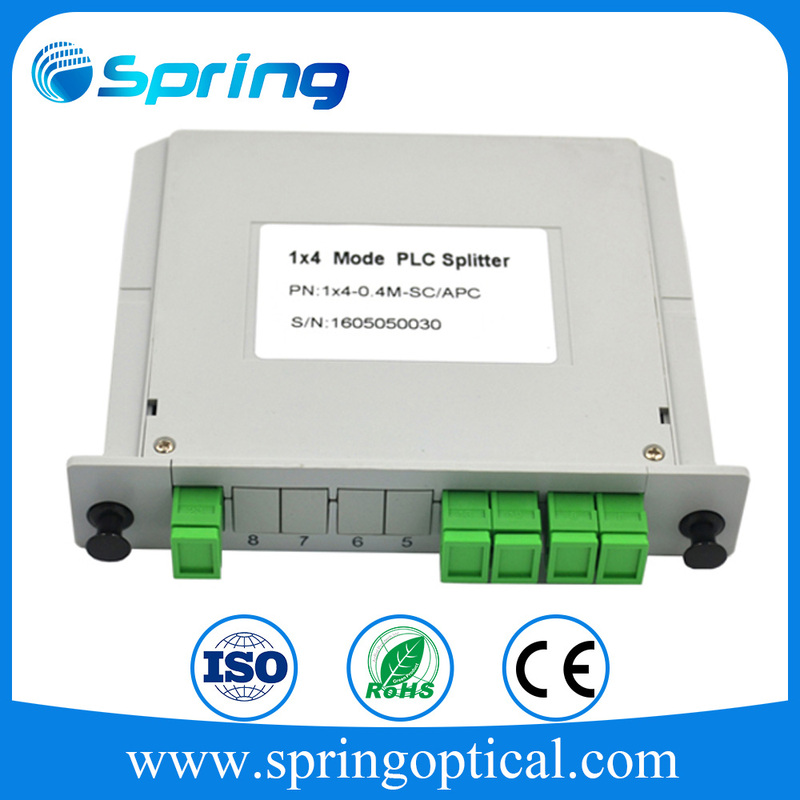 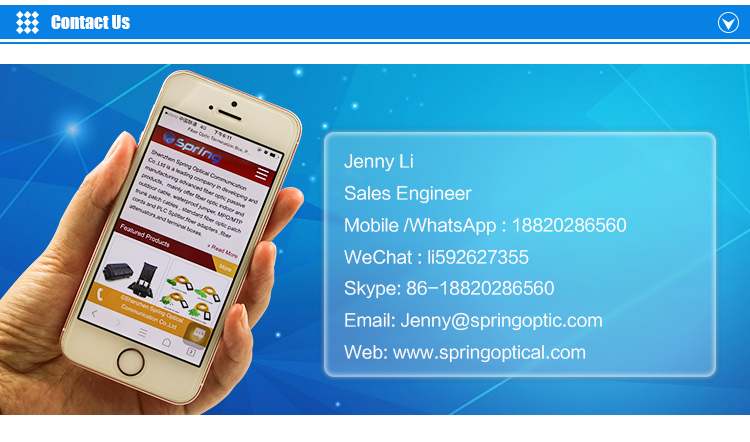 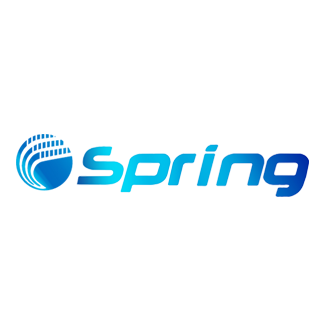 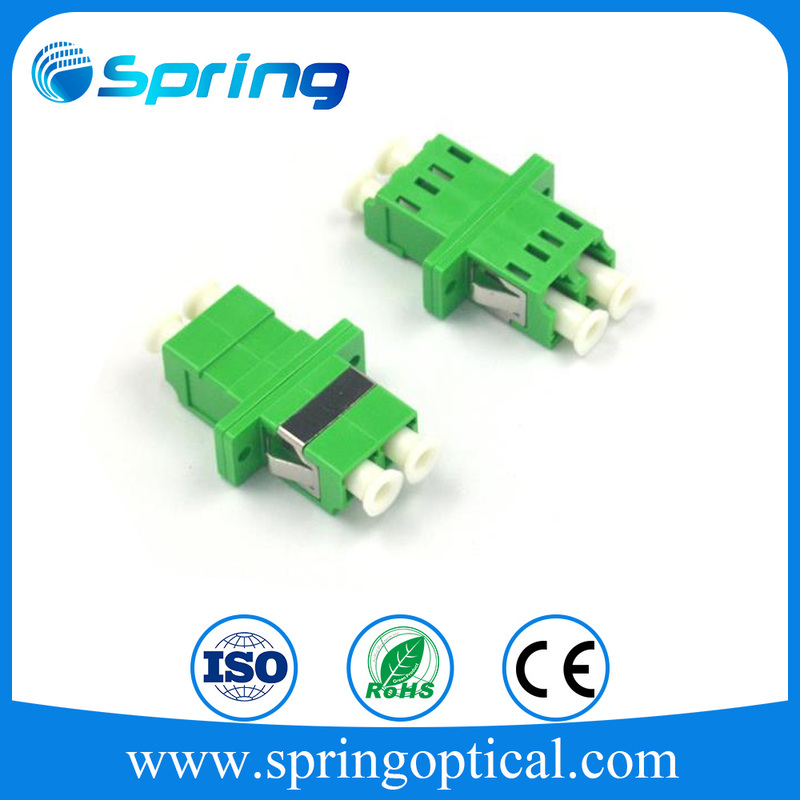 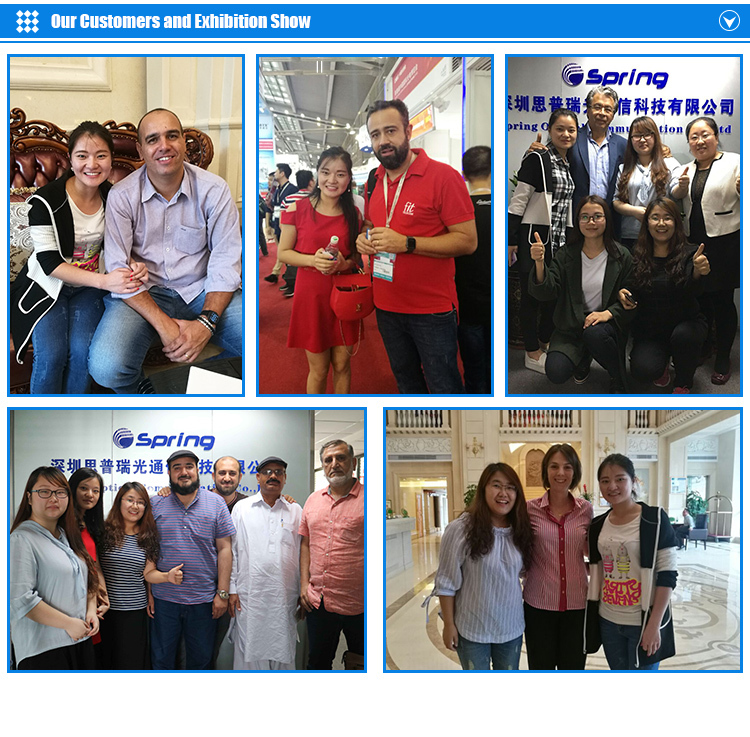 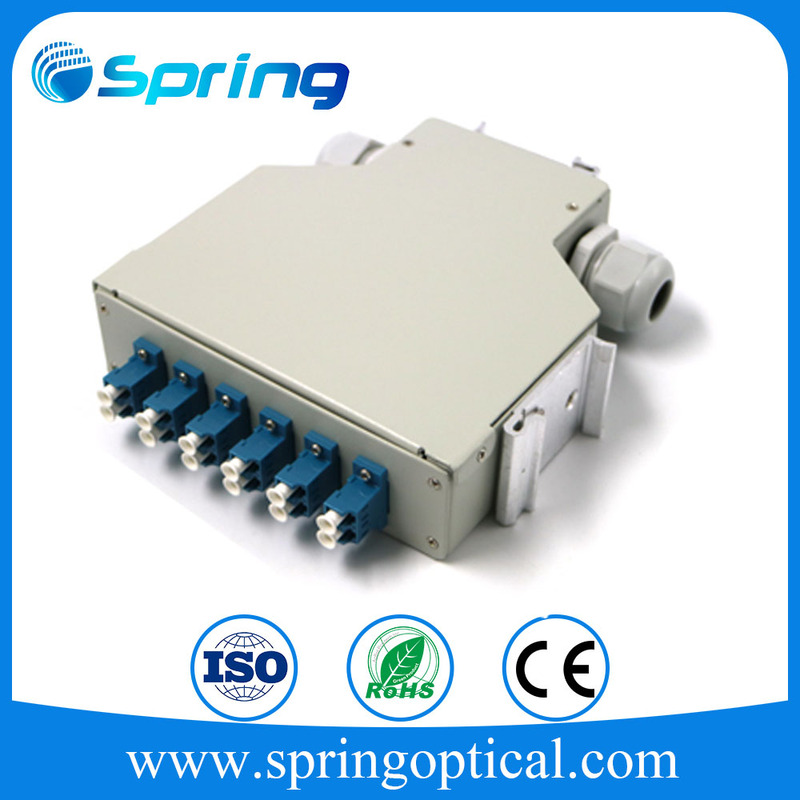 Spring Optical Communication is one of the largest and best 12/24core fiber optic rotary patch panel manufacturers and suppliers with rich experience. 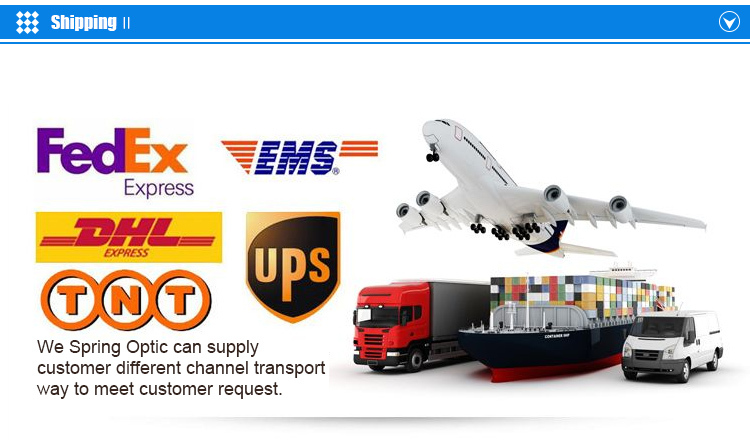 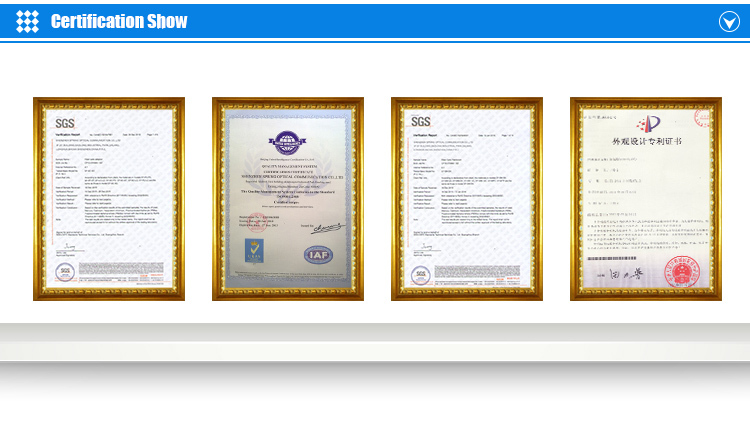 Welcome to buy our high quality products or wholesale our customized 12/24core fiber optic rotary patch panel in stock with our factory. 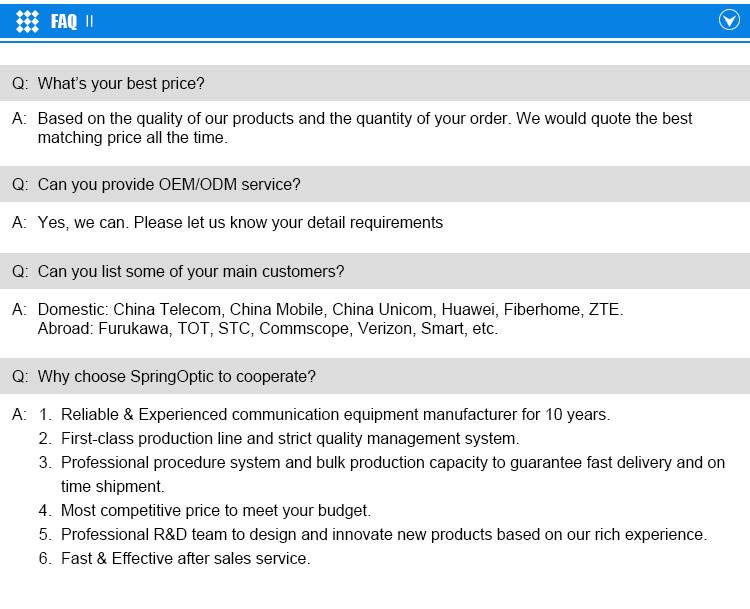 Also, free sample is also available if necessary.